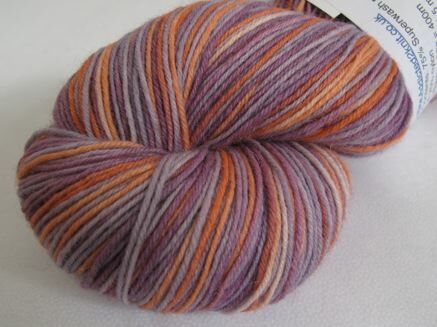 Newly launched hand dyed in London, UK. 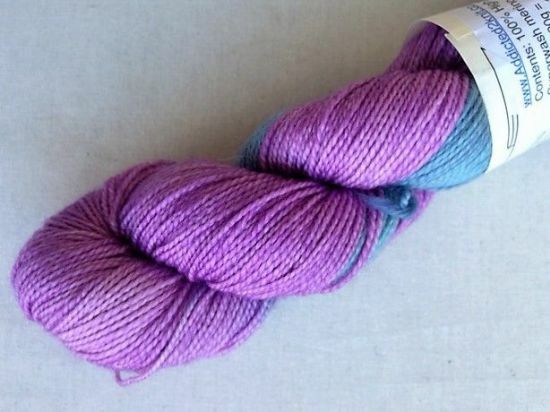 At present, I have started dyeing the famous and softest British yarn, Blue Faced Leicester and Wensleydale and German sock yarn but look out for new fibres on their way. 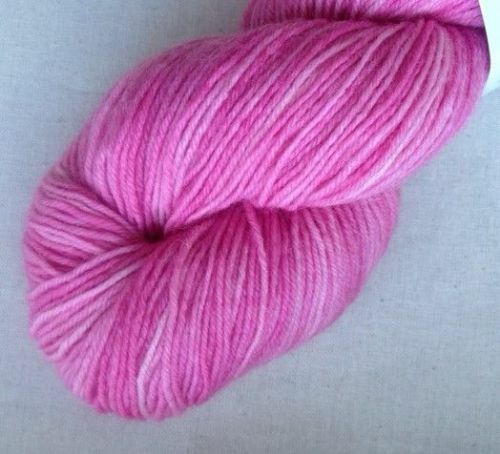 If you like a colour but can't see enough stock for your project, please drop me an email and I can dye it up for you. 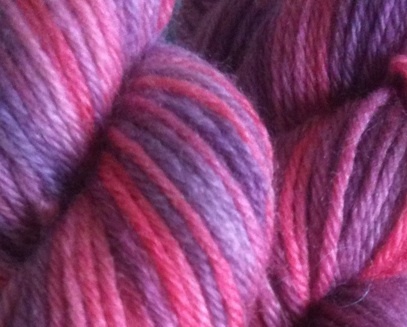 Hope you enjoy the quality of the yarns and the new colours I have dyed up.